An efficient Visitor Management System–already included in the GuardMetrics officer management system–can add a layer of security for many of your clients, and so can help your security guard service grow. Most security guard companies have at least one client who needs to control the flow of visitors through a property management client guard gate, or a building lobby, especially if they don’t control the whole building. In today’s world, individuals, companies and property managers have become much more security conscious. 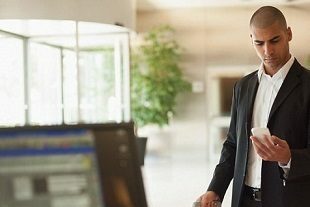 The receptionist-as-gatekeeper is no longer enough, especially in cases where a company needs to monitor and limit access to certain parts of their facilities and properties. Call GuardMetrics for a demonstration of the visitor management system for security guard services. Create multiple levels of access to keep everyone where they belong. Generate reports for local and federal compliance. Compare images of visitors against global watch lists in REAL-TIME. Pre-register appointments and configure notifications so employees are automatically notified when visitors arrive say and are allowed access only where authorized. For a facet of the visitor management system specific to Facility Access Management, aka; Physical Access Control, please click here, or call us for more detail. 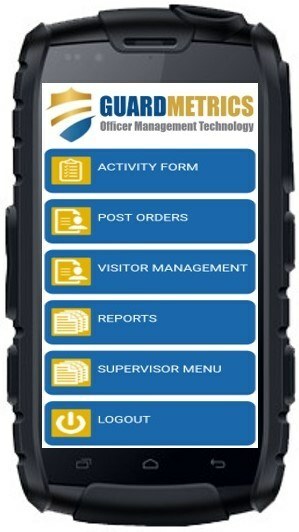 Contact us at GuardMetrics to learn more about this visitor management system.